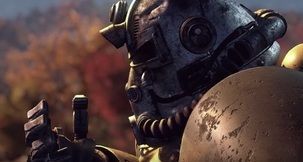 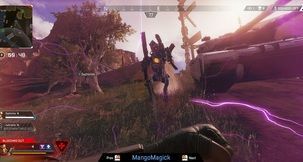 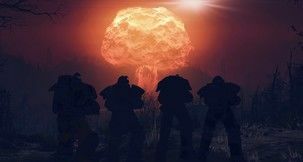 Fallout 76 has been on the down-low over the past few weeks, with what once were bombastic titles and intense critique seemingly settling down into silence. It is in that silence that Bethesda has prepared a brand new content update. 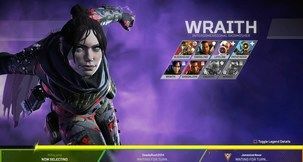 This latest update is not particularly big (about 500 MB), but it introduces almost too many changes and additions to keep track of. 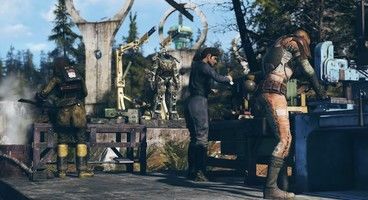 Universally, players are bound to be thrilled about performance and stability improvements, but for Fallout 76 patch notes January 29, keep reading. 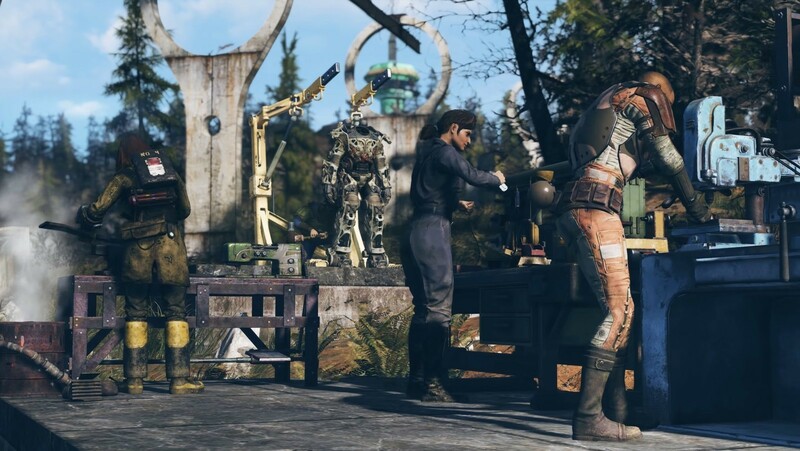 What changes does Fallout 76 Patch V1.0.5.10 Make? 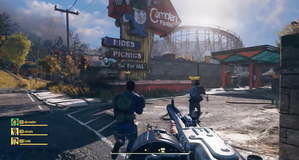 Fallout 76 Patch Notes v1.0.5.10 are a long read. 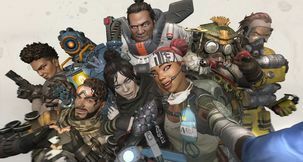 A really, really long read. 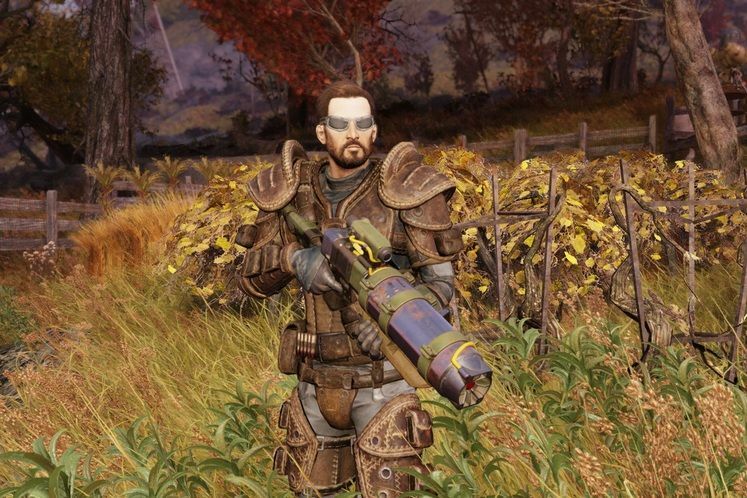 For the purpose of brevity, we've prepared a slightly truncated list of highlights for some of the most exciting changes this update has brought. There's lots more in tow, but if you'd like to get down-and-dirty with the full, unedited list of changes, you can find it at the official Bethesda Fallout 76 blog. 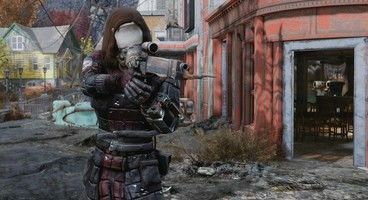 Alternatively, why not take a look at what we know so far about the Fallout 76 PvP beta?